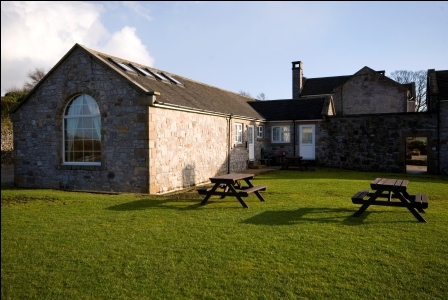 A choice of 6 Derbyshire Holiday Cottages in the Heart of the Peak District National Park. 1, 2 or 3 bedroom holiday cottages. sleeps from 2 to 40 persons in any combination. Near to all the attractions Chatsworth House, Alton Towers, Dovedale. 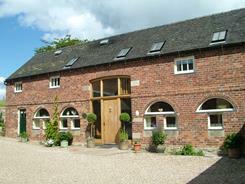 A large,luxury, Derbyshire self catering cottage with hot tub. 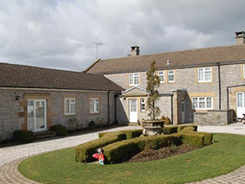 A party house for families, large groups and hen parties. A relaxing, private rural location, fantastic views, large gardens, close to Ashbourne and the Peak District.Catering, pampering.